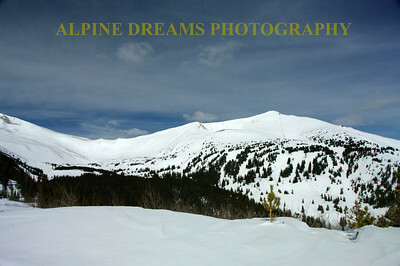 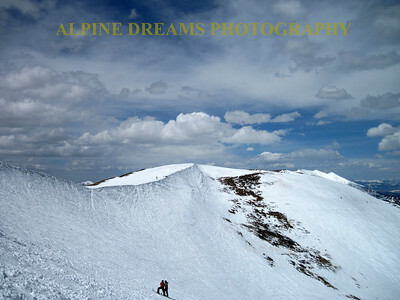 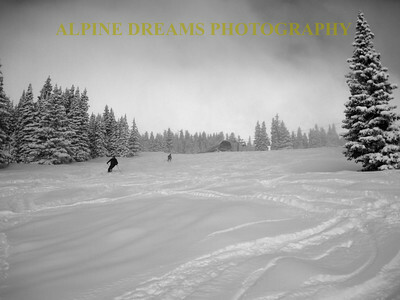 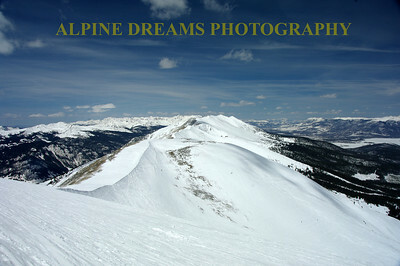 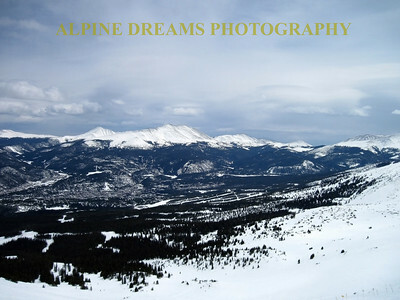 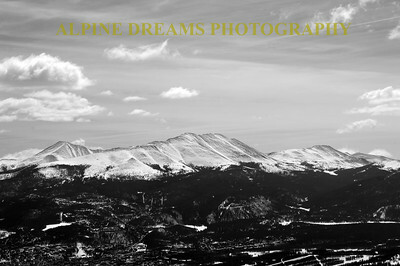 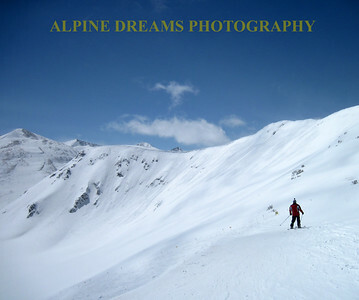 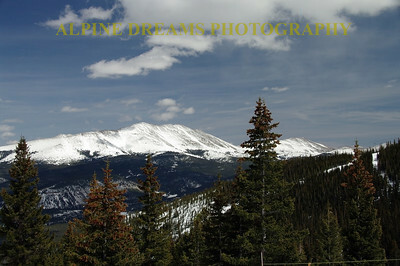 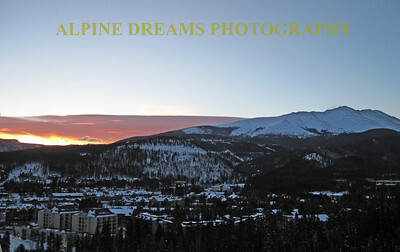 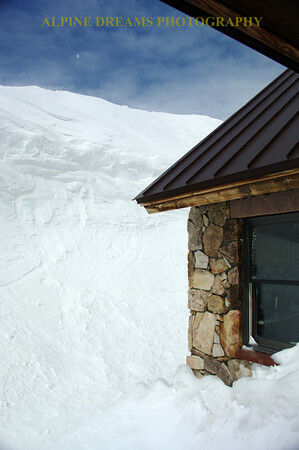 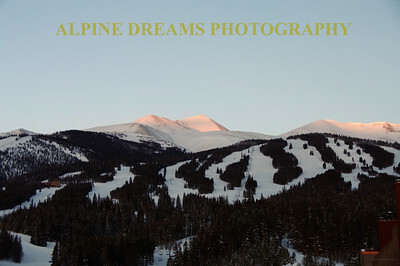 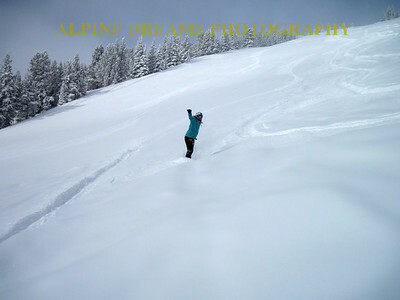 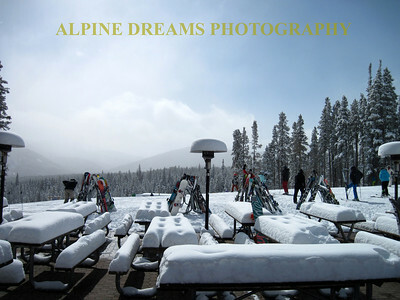 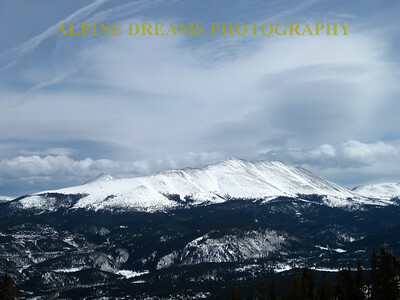 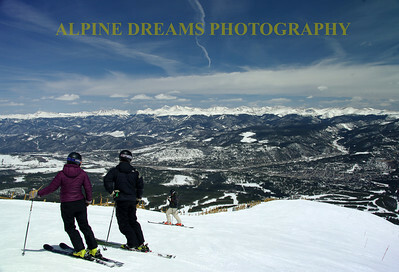 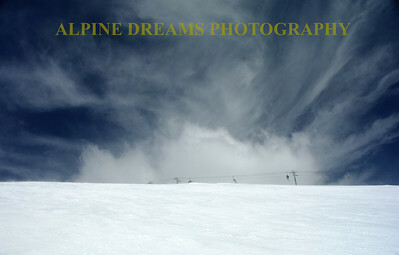 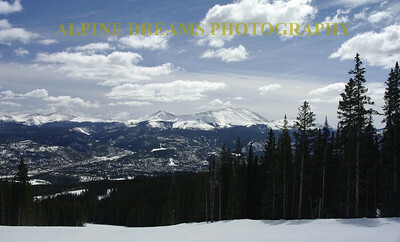 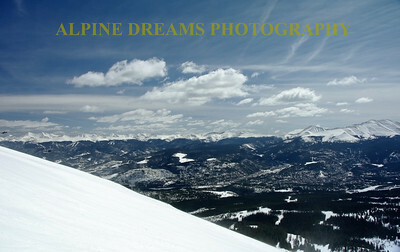 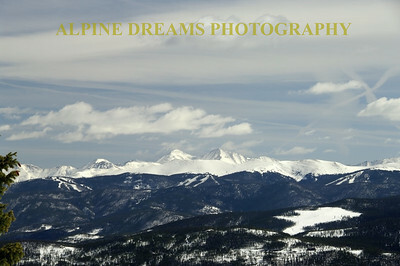 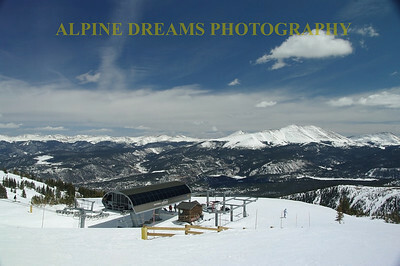 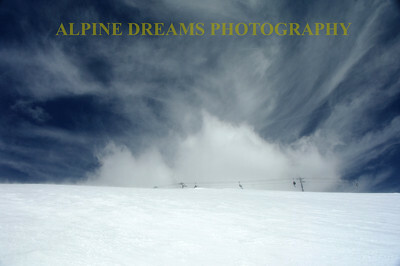 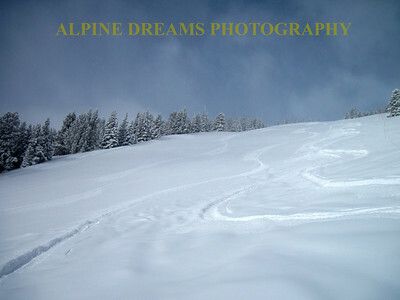 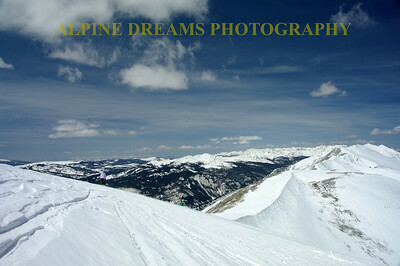 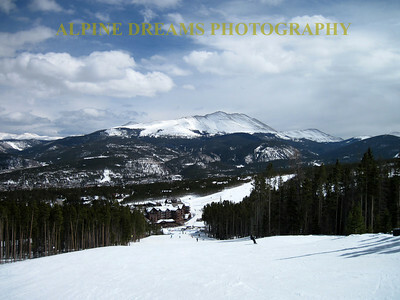 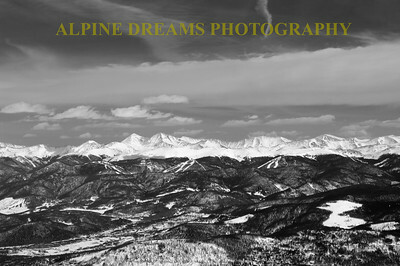 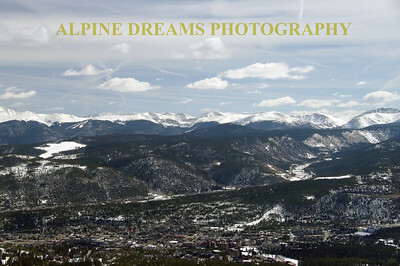 This Gallery contains some shots I got while at a Mountain Symposium in Breckenridge Colorado. 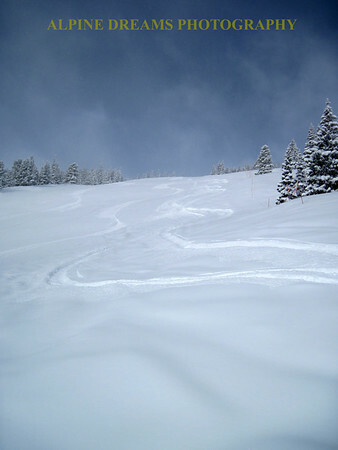 This resort has just openned up an area Peak 6 which was AWESOME territory along with the other 6 bowls I was able to enjoy. 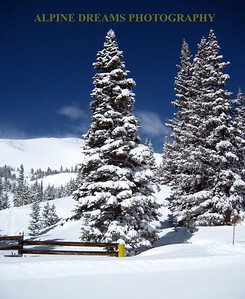 Other ski areas to be enjoyed under the same lift ticket include Vail, Beaver Creek, Keystone & A-Basin. 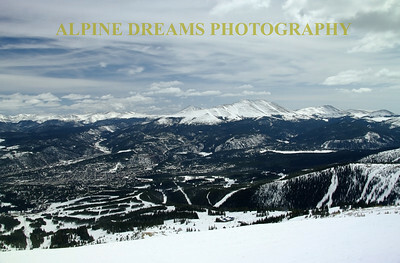 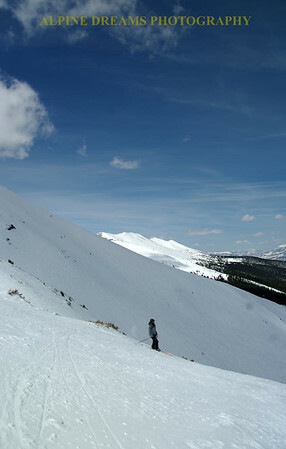 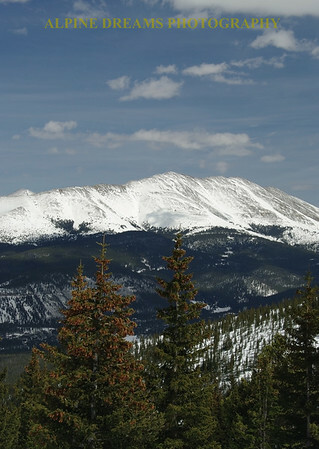 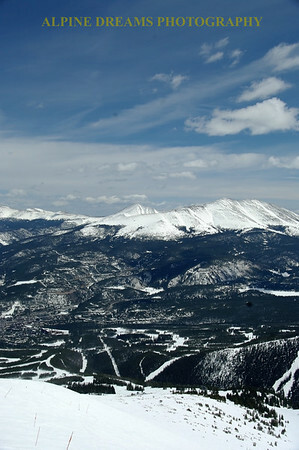 Breckenridge is one place that you must visit at anytime of the year. 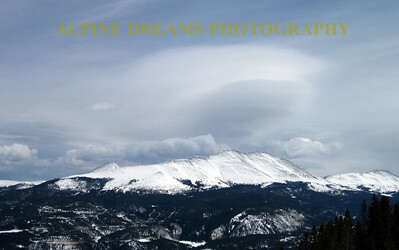 I will try and include descriptions under the pictures soon.